Mark was able to move past an issue with his Skype recorder, and really wants some Christmas cookies. Grant brings a Loose Parts comic, beginning a long discussion on public image. What does Mark do on the internet? Is Grant a young professional? These questions and more go partially unanswered. 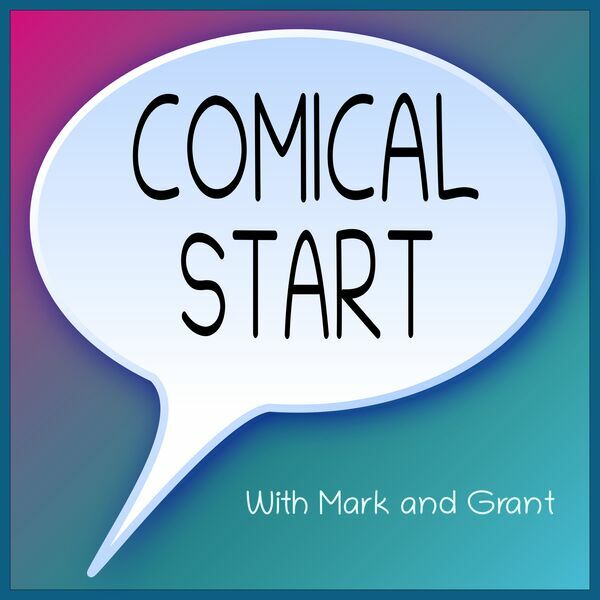 Mark finishes things off with a Nancy comic to bring out the diabolically clever ways Mark and Grant get out of doing things they don't want to do.